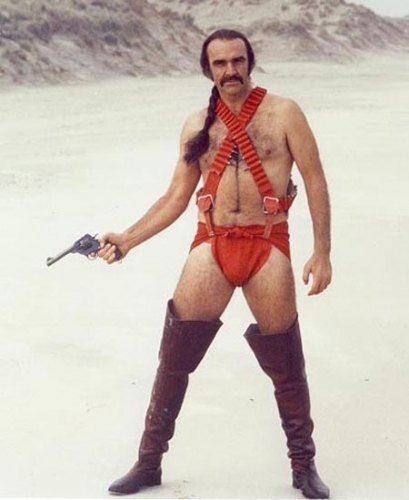 For our 60th glorious podcast, we bring you a nearly naked Connery! The team is together again for what can only be described as triumphant. We discuss our impressions of MvC3, Jeremy beats Deadspace 2, the good and the bad of King’s Quest, celebrate The Legend of Zelda’s 25th birthday, the challenges of Rygar, and much more!